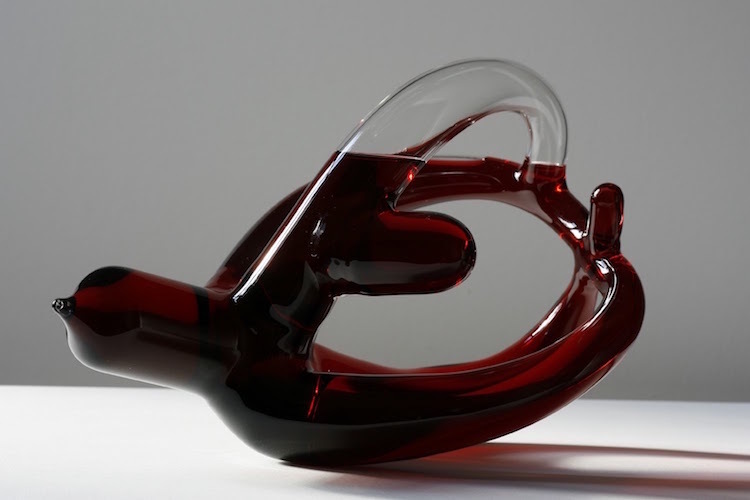 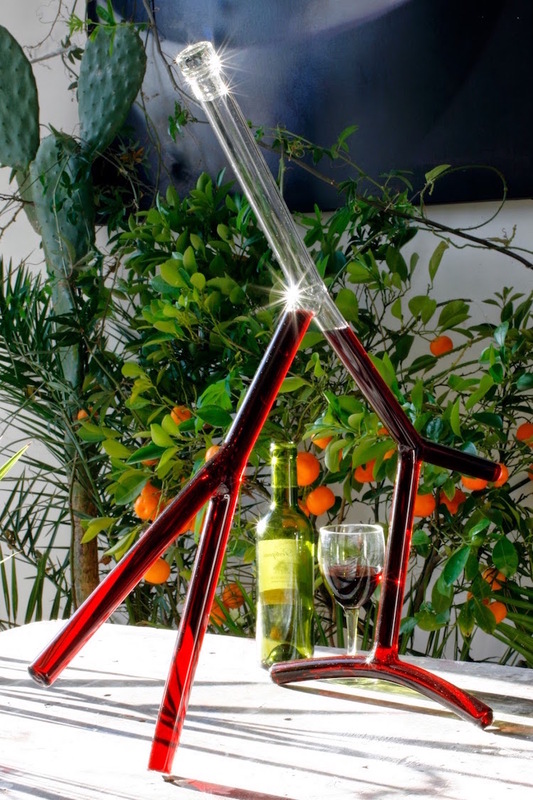 French designer Etienne Meneau’s hand-blown wine decanters go way beyond the basic function of aerating your vino — they’re sculptural pieces of art. 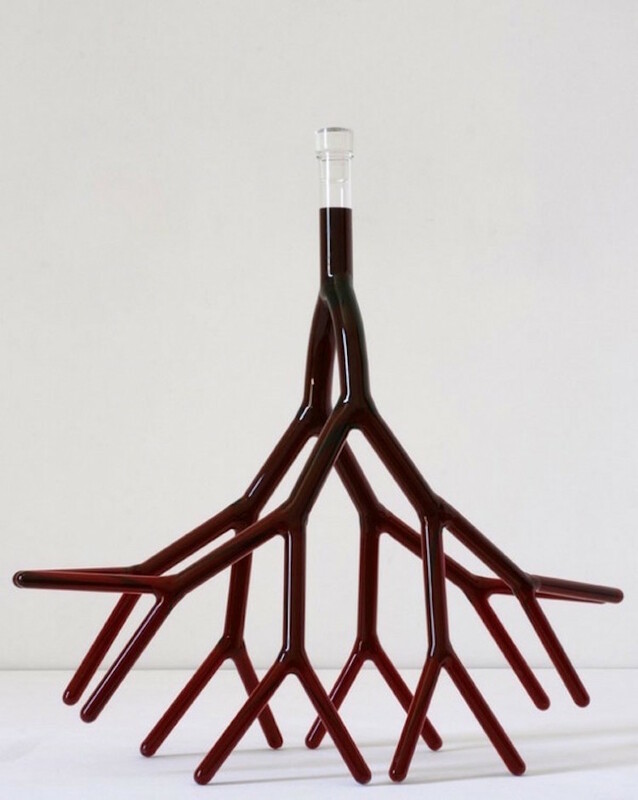 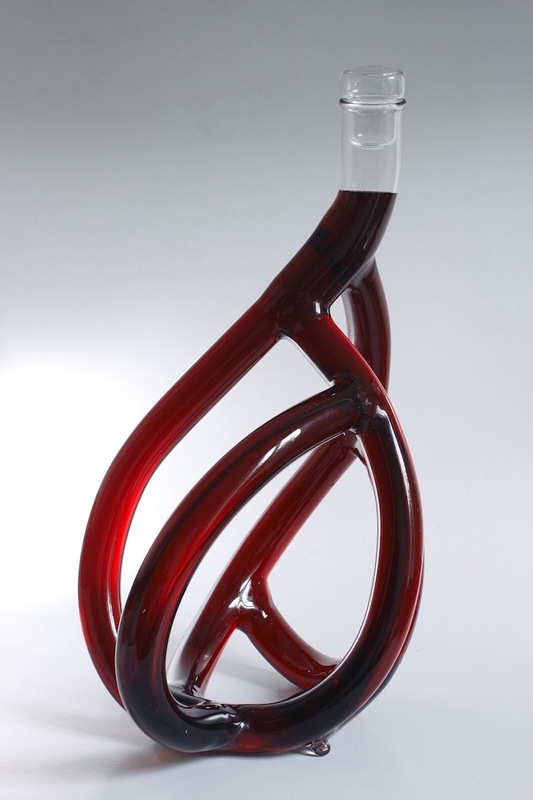 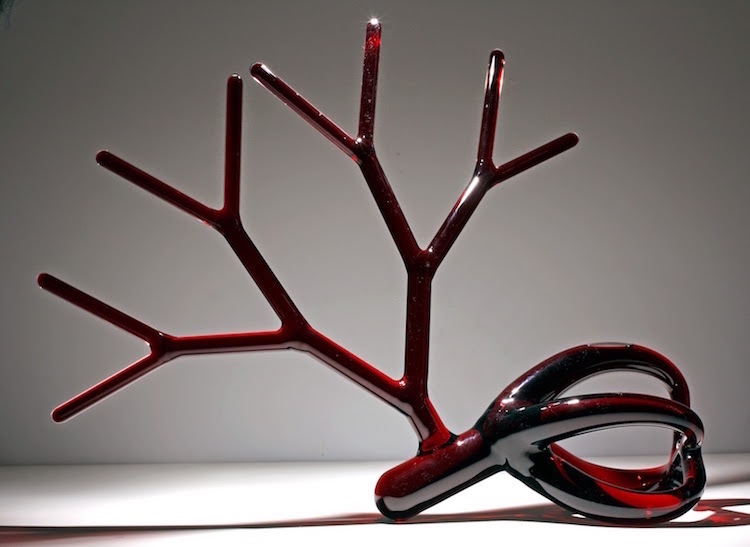 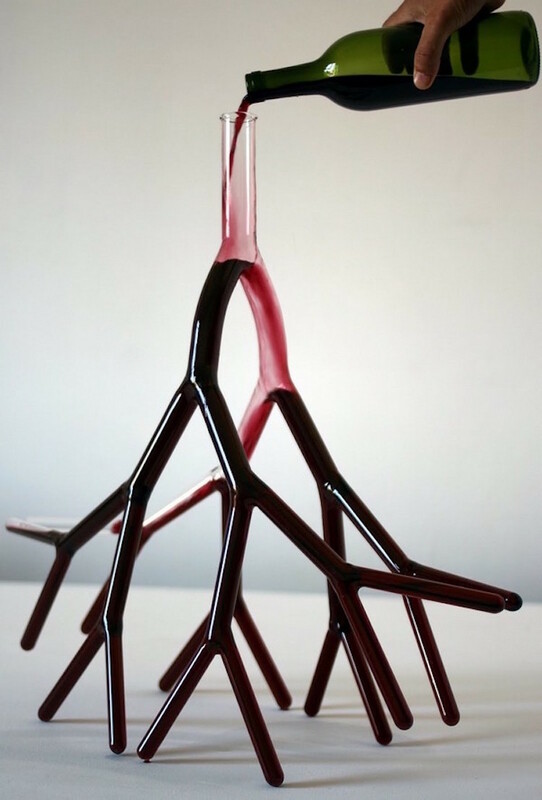 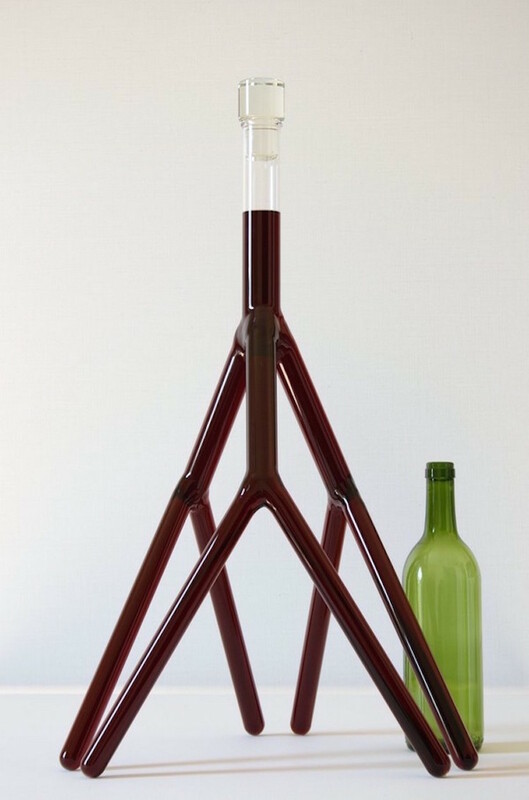 Made from borosilicate (a low-melting-grade glass), the twisted, sinewy vessels in Meneau’s “Strange Carafes” series resemble tree branches, veins and even hearts (even more when they’re filled with red wine). 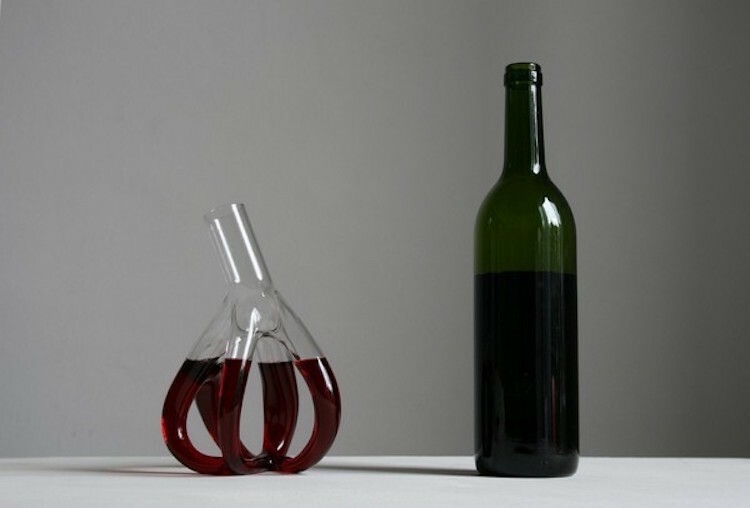 Each carafe is designed to hold 750ml, the same capacity as a standard bottle of wine. 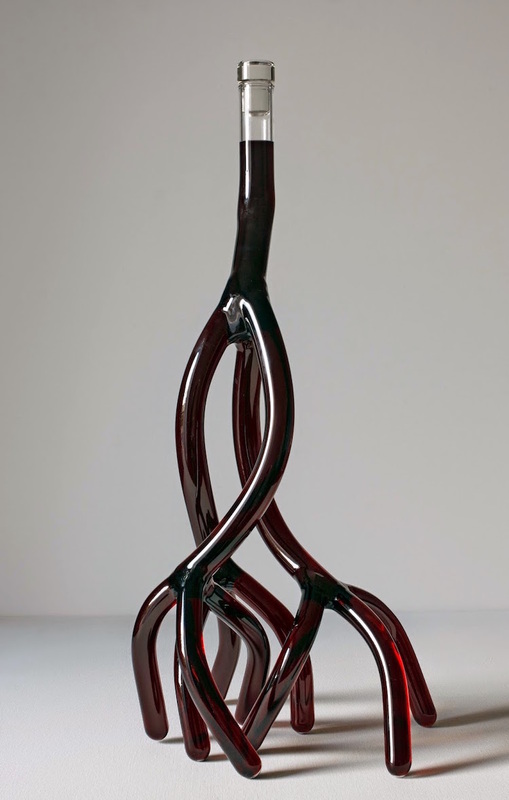 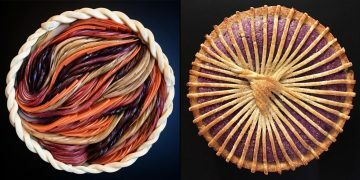 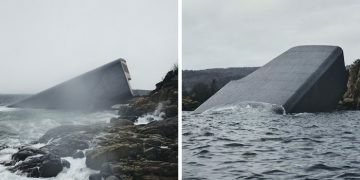 Though the limited-edition pieces aren’t exactly cheap, the aesthetic value alone is clear proof that form can provide a function entirely of its own. 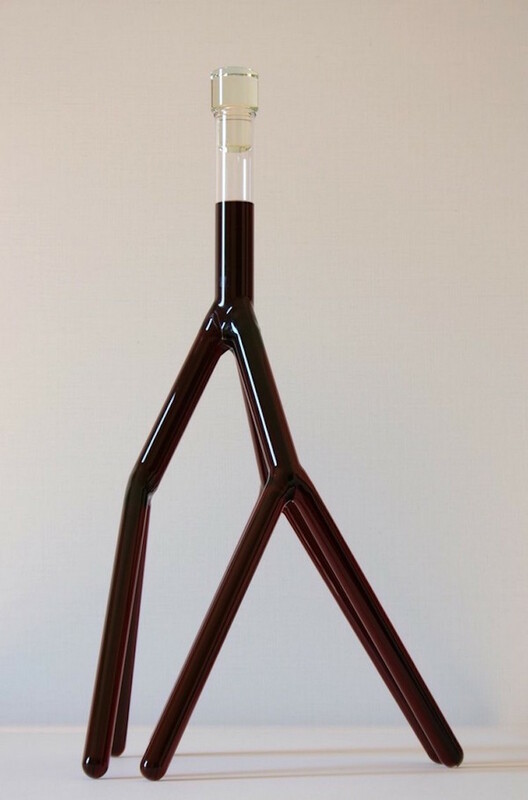 Consider it double the bang for your buck.